After a heavy crushing in November 2018 with the overall crypto market valuations going close to $100 billion, the December month saw a relief recovery. Now, as we are bidding adieu to 2018, the crypto market seems to be in a consolidation phase around $130 billion overall market cap. In the last 24-hours, Bitcoin is showing price movements around $3850 levels. At the press time, Bitcoin (BTC) is trading at $3824.54 with a market cap of $66.7 billion. 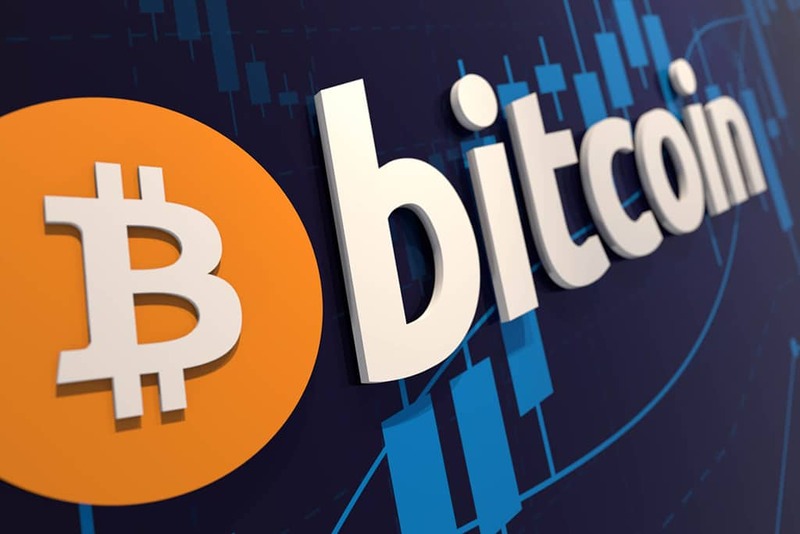 Falling close to $3200 levels in the November market massacre, Bitcoin posted a relief recovery in mid-December surging above $4000 levels, before coming to the current levels. Along with Bitcoin, other altcoins have also shown major price swings. In December itself, from sub $0.30 levels, XRP surged to make a high of $0.44. Currently, the world’s second-largest cryptocurrency is trading at $0.36 levels with a market cap of $14.7 billion. However, XRP is just marginally ahead from Ethereum in terms of the market cap. The mid-December rally proved to be the most fruitful for Ethereum (ETH). After falling to sub $90 levels in November, Ethereum (ETH) showed a major recovery surging past to $150 price levels. At the press time, Ethereum is trading at $136 with a market cap of $14.2 billion, falling just short of XRP. Enthusiasts are eagerly eyeing towards the release of its Constantinople hardfork scheduled around mid-January 2019. Despite the relief recovery in the crypto market, it still lacks the confident support from investors. The market is still ridden with the issues of hacks and never-ending uncertainties. Last week’s Electrum wallet hack added yet another black spot to 2018-performance of the crypto market. Last week, hackers reportedly stole around 250 BTC tokens from the Electrum wallet netting close to $1 million through phishing attacks. Electrum developer with codename SomberNight was the first to report regarding this attack on GitHub. The hackers managed to trick wallet users into downloading an update that came from malicious users. Surprisingly, the hackers could manage to feed the main network of Electrum wallet with other malicious servers. As users would initiate a BTC transaction reaching any of these malicious servers, an error message popped up. The error message tricked the users in downloading a fake Electrum wallet app. Users who ended up downloading this update had to face a two-factor authentication (2FA) message. This was a bit suspicious considering 2FA is required only during BTC transfers and not during login. As the users proceeded to give their 2FA code, the hackers managed to steal all the Bitcoins from their wallets. Post this incident, the Electrum developers are urging users not to update their wallets from any third-party sources. Since then, the developers are actively working to remove the malicious code and protect the wallet users. This year, the crypto market has lost millions of dollars to hackers right from the first month of 2018. As we come to the end of 2018, it sad that the number of hacks has just grown further. However, regulatory bodies have already chipped-in to protect investors and weed-out bad players from the market. Hopefully, 2019 turns out to be a year of all optimism retaining back the lost glory of the crypto market. One Month On, What Has The Coinbase Listing Meant for Ethereum Classic?